Turn this app into a Yo! like one word messaging app, a reminder app, a probable dating app and much more! 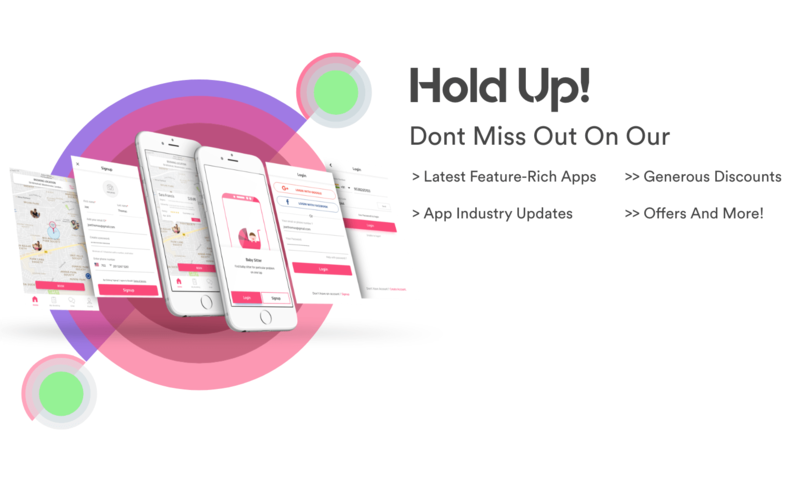 Yo Clone is a clone of the very simple app, Yo! which allows users to send a push notification to other users which just says “Yo!”. We decided to diversify what the app could do and show our customers the potential of a single word messaging app! 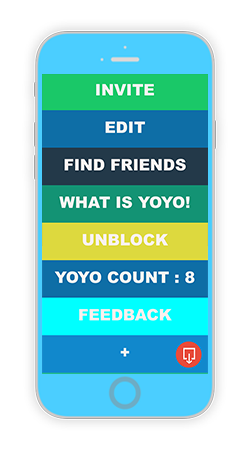 An app that was initially booed by the tech community for its relative simplicity and limited application, it slowly dawned upon people that even an app as simple as Yo! could have uses we cannot possibly fathom. Yo Clone uses a simple backend server and a clean UI to do it’s work, and it’s applications, all the way from remote reminders, to notifications and pet care, are endless! Our Yo! Clone uses parse as its backend engine so you can now save yourself of all the hassles of hosting a server and use Parses’s free basic plan hosting along with one of the most reliable push engine’s in the market – the Parse Push Engine to send your push notifications on the Yo! Clone. 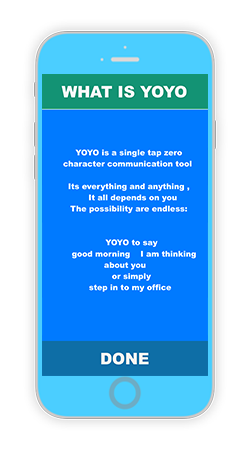 To read more about the features we have on the Yo Clone Script PLEASE CLICK HERE. Invite, Edit Information, Know about the app, Unblock any contact. Also Get YoYo count on the go. 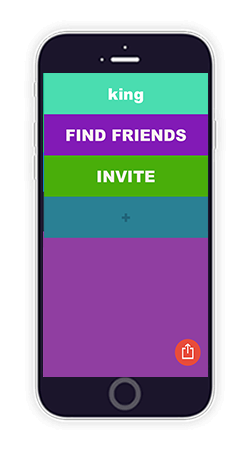 Find or Invite friend with one tap button. Please note that the use of the term "Yo Clone” is for marketing purpose only. This is how the web & app development industry refers to building a(n) social media/chatting app/website similar to Yo or another site. 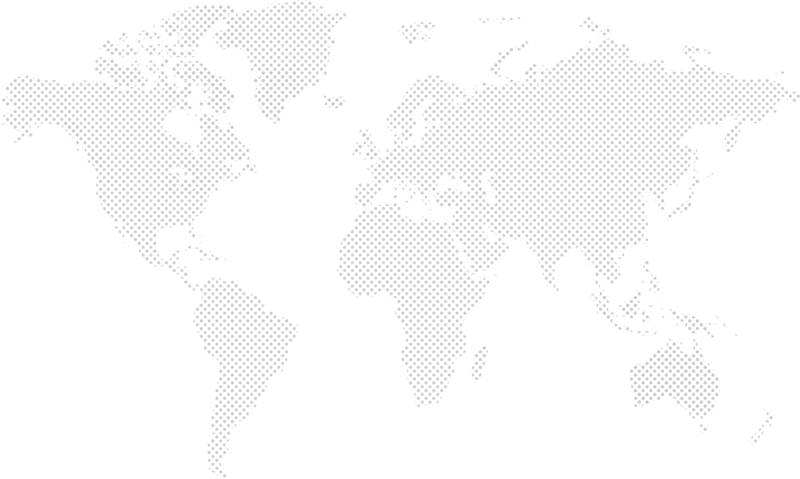 Appscrip ensures that the entire design and code is built by our own team of designers and developers. No code, design or graphics has been or will be used from the official Yo app/website. 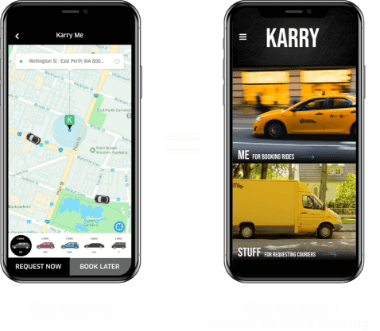 Appscrip custom-made solution enables owners to run an app/website similar to Yo based on our standard structure and technology blueprint, however we are not an exact copy of Yo as we provide our unique features & modifications to our solutions. Learn more on what is app/website cloning.